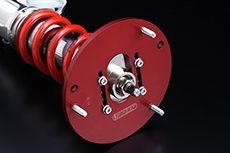 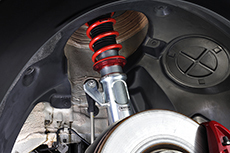 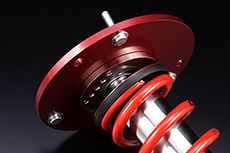 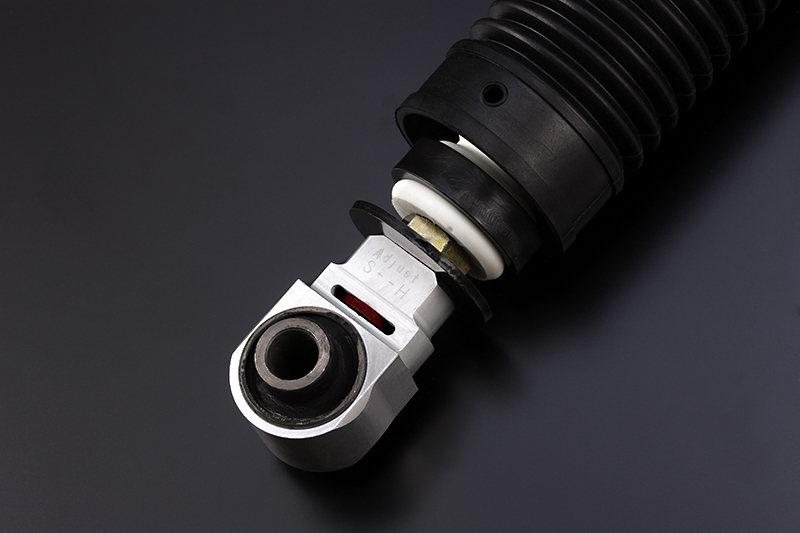 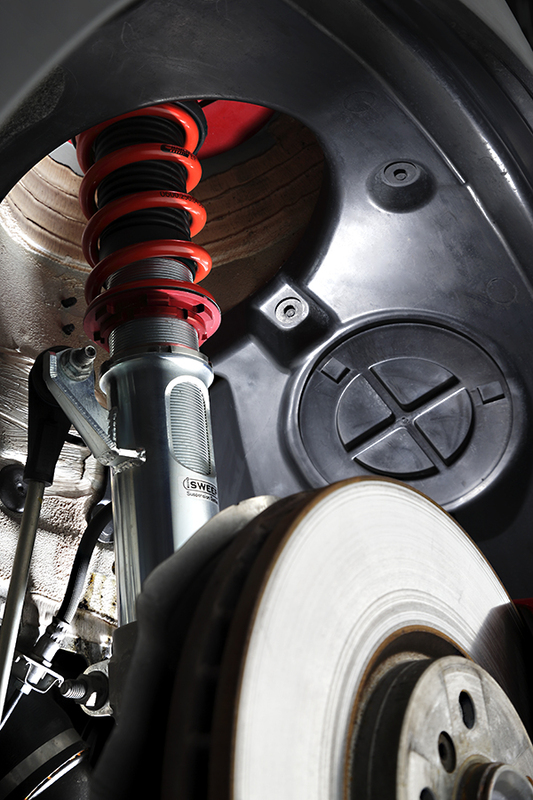 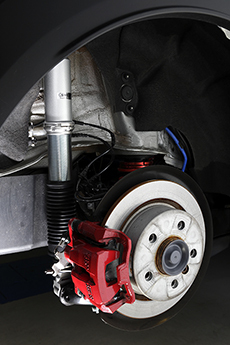 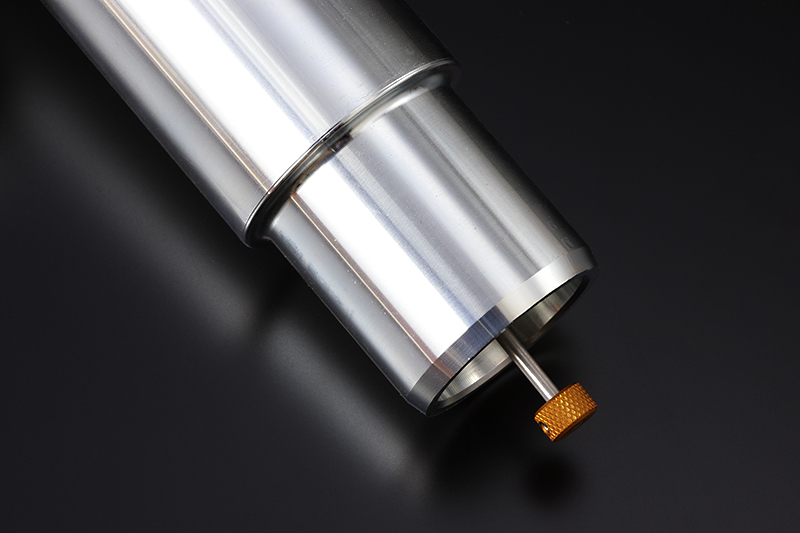 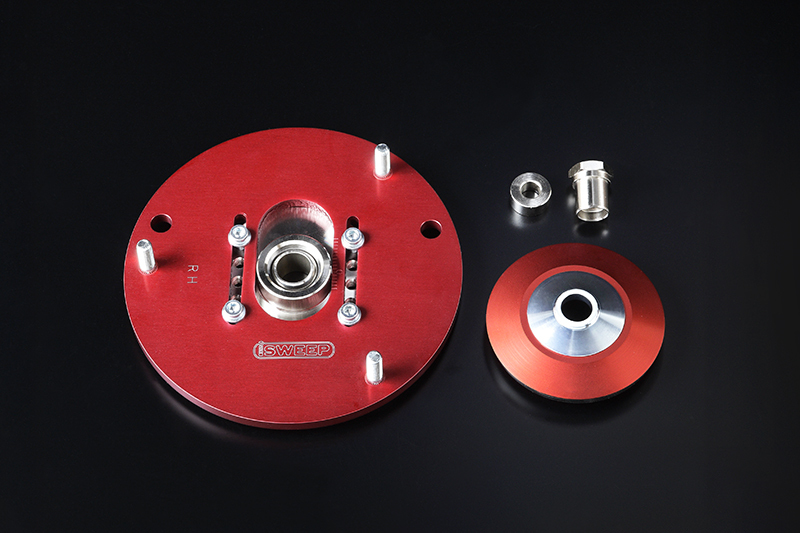 A suspension coilover kit designed for sport type driving, with internal design emphasis on circuit racing. 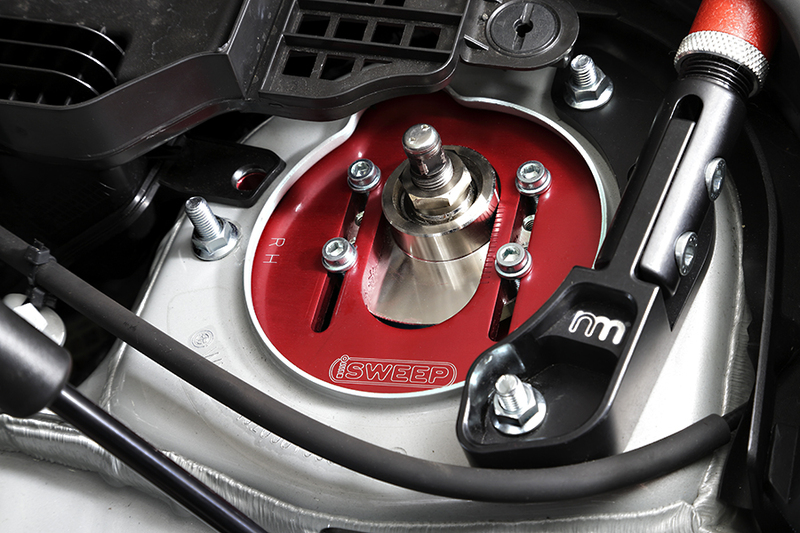 With the full adjustable ride height structure, the maximum amount of shock stroke is sustained; resulting in a controllable traction-enabled racing that translates to reduced lap times. This Competition model is methodically designed primarily targeted for aggressive and dynamic driving environment however can be set to comfortably ride on a daily driven vehicle. 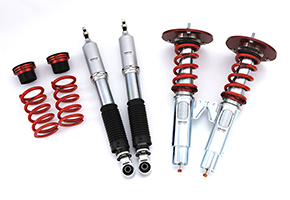 Inverted mono-tube shock absorbers, full ride height adjustable structure, 24 way damper adjust, Eibach ERS springs. 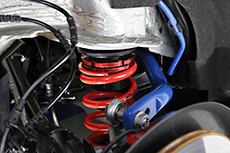 Customized spring rates available upon purchase. 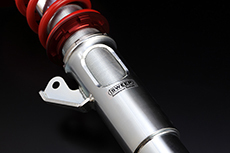 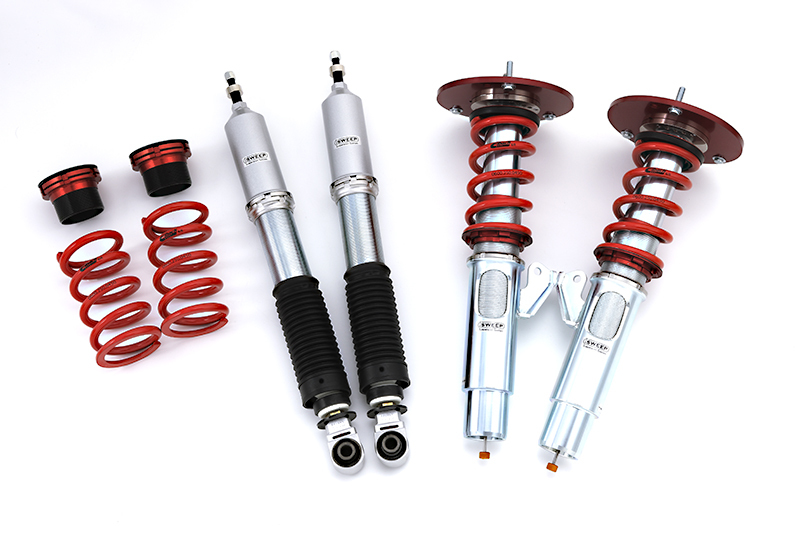 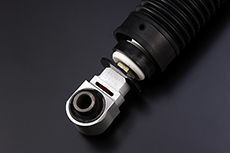 Mono-tube shock absorbers, standard ride height adjustable structure, 24 way damper adjust, Eibach ERS springs. Customized spring rates available upon purchase.